Police Commissioner Brigadier-General Sitiveni Qiliho. 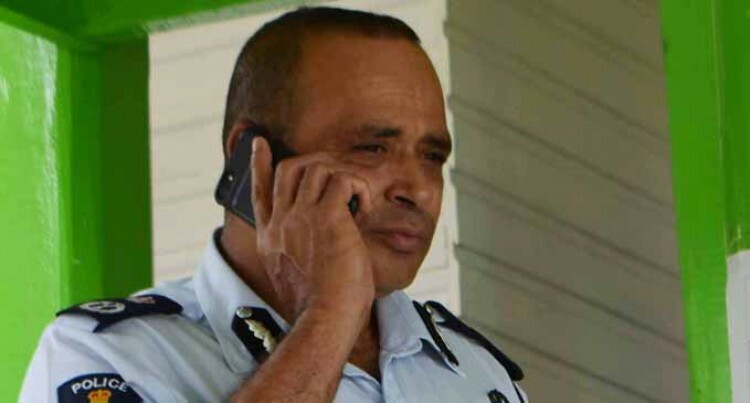 Police Commissioner Brigadier-General Sitiveni Qiliho yesterday said a thorough investigation would be carried out over a social media claim that a taxi driver was allegedly beaten up by Police officers and later died. The allegation was made by a person claiming to be a Police officer. He alleged that his father was beaten up by Police Officers at the Totogo Police Station (Central Police Station) in Suva. He claimed that upon enquiring about the details surrounding his father’s death, he was told that he was interfering in Police investigations. Brigadier-General Sitiveni Qiliho said the claims would be investigated. “We will investigate the claims made about the father’s death,” he said. Brigadier-General Qiliho said a separate investigation would be carried out on the officer in question in regards to the release of personal interactions and conversations within the Force on the issue. The officer had also sent out a screenshot of an exchange he had with Police spokesperson Ana Naisoro on messaging app Viber.